Bring comfortable double-printed Violet Evergarden Japanese Waifu Pillow Dakki Pillow Cover dakimakura body pillow home to make them more perfect with you! Four kinds of materials Peach Skin, Super Soft Velvet, Smoothknit, 2Way Tricot are provided to meet your need. Anime Dakimakura Cattleya Baudelaire Violet Evergarden Pillow Case Cover comes with nice details: the posture and character expressions are both quite good,and its a great way to cuddle on your husbando as well because it's super super soft.You will know how soft and comfortable when you own one. New Japenese Anime Violet Evergarden Dakimukura Girlfriend Pillowcase Cover includes pillowcase only. We sell pillow inner separately. We also accept custom order, please message us for more information. It won't charge you any extra fee. Fast and Free Shipping Worldwide, return or exchange within 30 days guaranteed. Anime Violet Evergarden Japanese Dakimukura Girlfriend Pillow Case,includes pillow case only. We sell pillow inner separately. We also accept custom order, please message us for more information. It won't charge you any extra fee. Fast and Free Shipping Worldwide, return or exchange within 30 days guaranteed. Looking for comfortable Violet Evergarden Otaku Hug Body Dakimakura Pillow?coosfly.com has new two way tricot Violet Evergarden body pillow to accompany you every night. Why not sleep with an super Soft Violet Evergarden anime dakimakura pillow in your arms? comfortable Beyond imagination. Violet Evergarden Dakimakura Anime Body Pillow Cover, we provide Peach Skin, Super Soft Velvet, Smooth Knit and two-way tricot four types of dakimakura fabrics. You could choose the different size as you like. 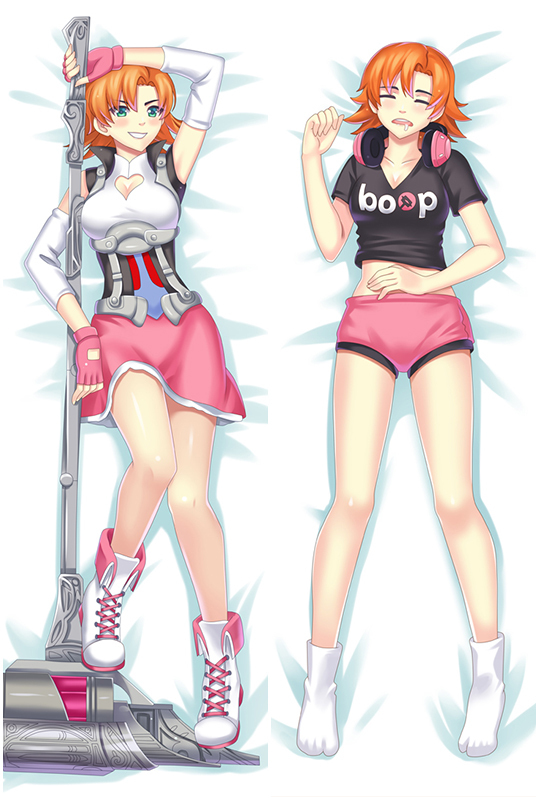 Dakimakura pillow | Fast, Free Shipping, body pillow Hot Deal 30% Off dakimura. 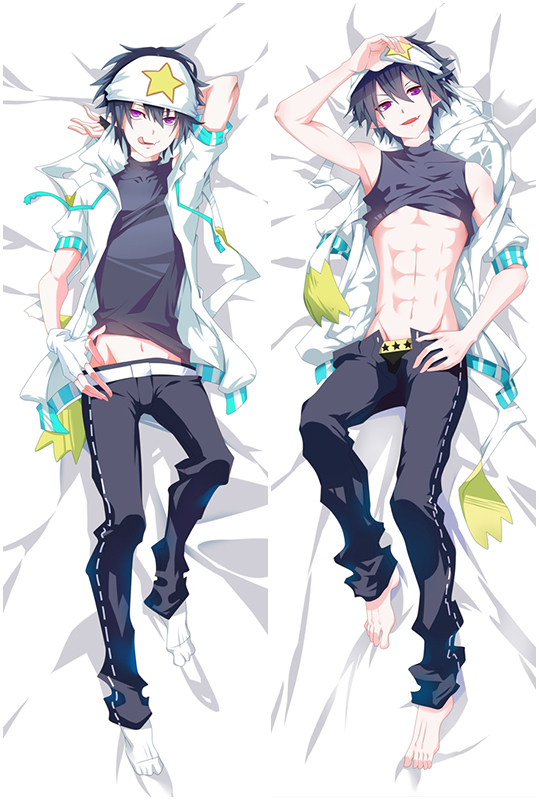 Buy Custom anime dakimakura pillow at best shop coosfly.